Challenge yourself, Empower yourself, Enrich yourself. Gain a deeper understanding of the Jewish culture. 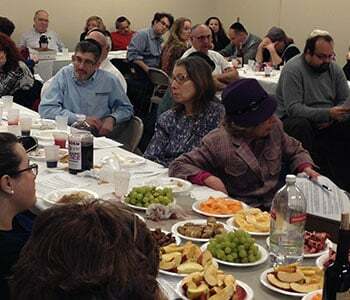 Jewish Learning Experience of Bergen County provides comprehensive Jewish classes and experiential programs to reacquaint the Jewish community with their deep religious heritage. For over 30 years, we have been running classes, programs, and events to clearly demonstrate the Jewish culture to people who wish to experience our beliefs and traditions. Our Jewish classes focus on showing the relevance of the Torah in contemporary times. Our Jewish classes are open to anyone who seeks to learn about Judaism and reinforce a connection with their religious heritage. Regardless of your religion or knowledge of Hebrew or the Bible, you’re more than welcome to attend our classes as long as you’re interested to discover more about Judaism and the Jewish way of life. Our programs are specially designed to provide a hospitable learning environment for our diverse membership base coming from different backgrounds and age groups. Sign up for our Jewish classes here at Jewish Learning Experience today. Our lessons include a wide range of topics in Jewish history, philosophy, law, Hebrew classes, and explanatory prayer services. You may choose to attend our small, informal group classes or arrange a one-on-one learning with our instructors. Feel free to get in touch if you have more questions regarding the services we provide. 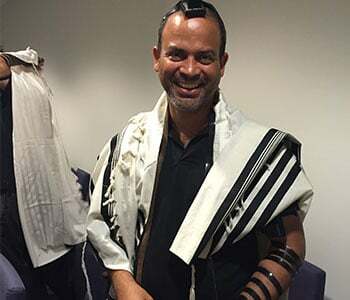 The High Holidays represent a special time to connect with the Jewish community. 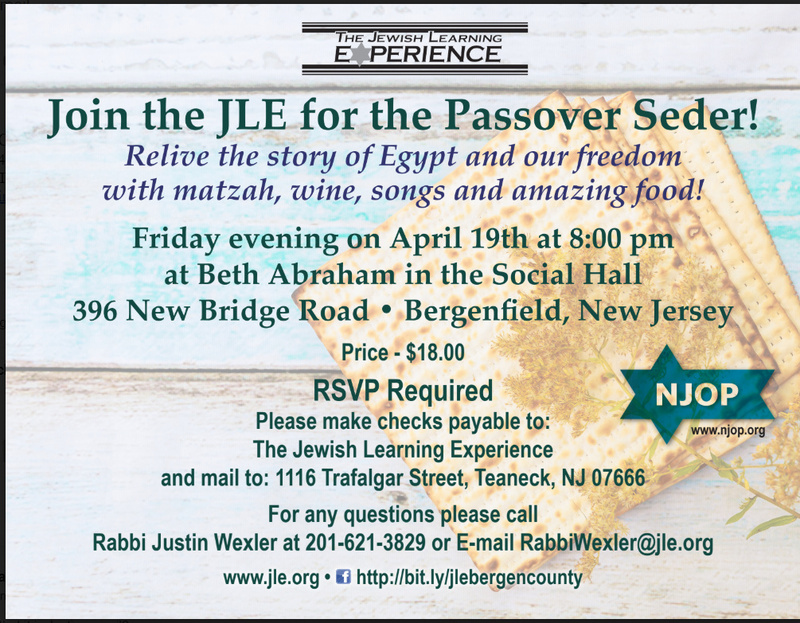 Through the EZ Key program, synagogues in the Jewish Federation of Northern New Jersey catchment area are saying “Welcome” to new members of the community (who have lived in our community for two years or less) by offering High Holiday tickets. Don’t miss hearing the Shofar this year. Tickets are available for Rosh Hashanah and Yom Kippur services, including Kol Nidre and Yizkor. Want more information? Please contact Elisa J. Hirsch: skaplan@zaralo.com / 201-214-7742.